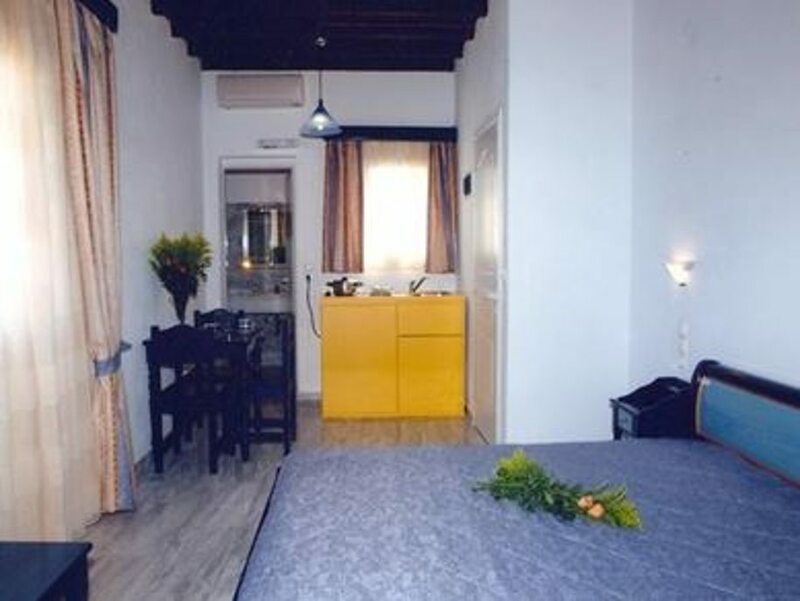 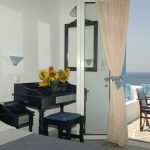 Maganos Apartments - Explore the best destinations! 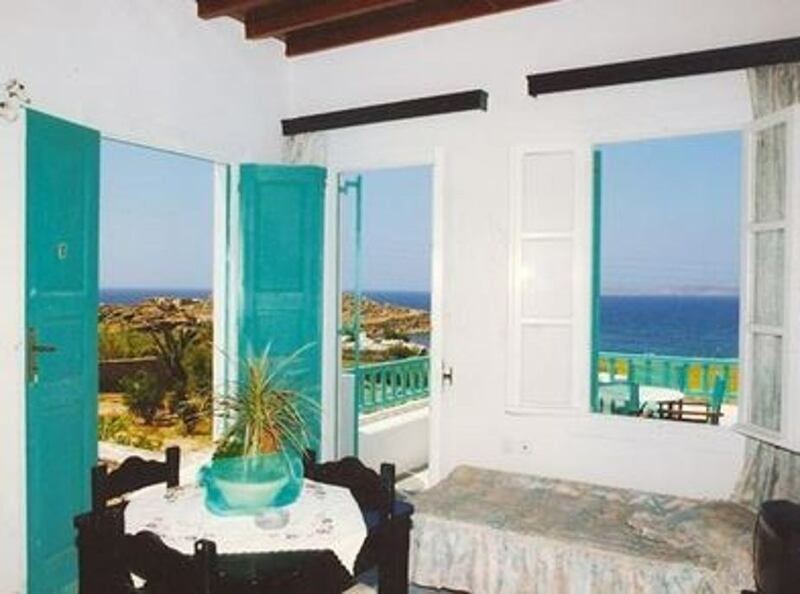 The Maganos Apartments complex consists of spacious apartments all of them “dressed” with the traditional Mykonian architecture. 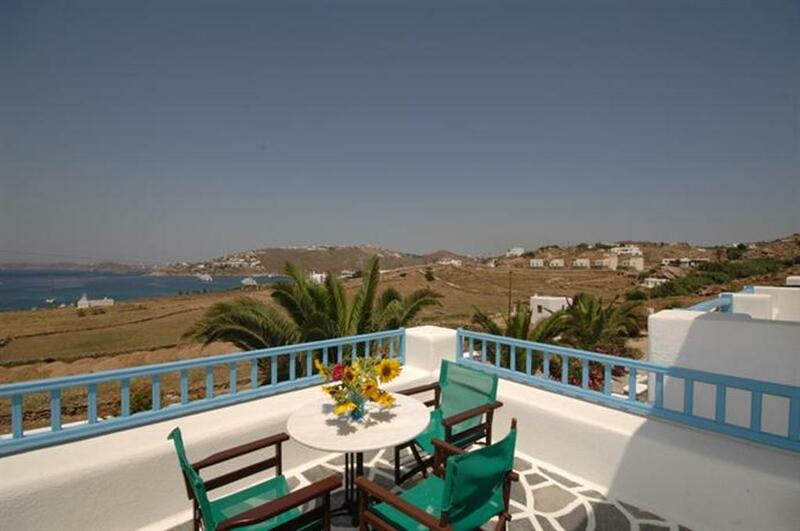 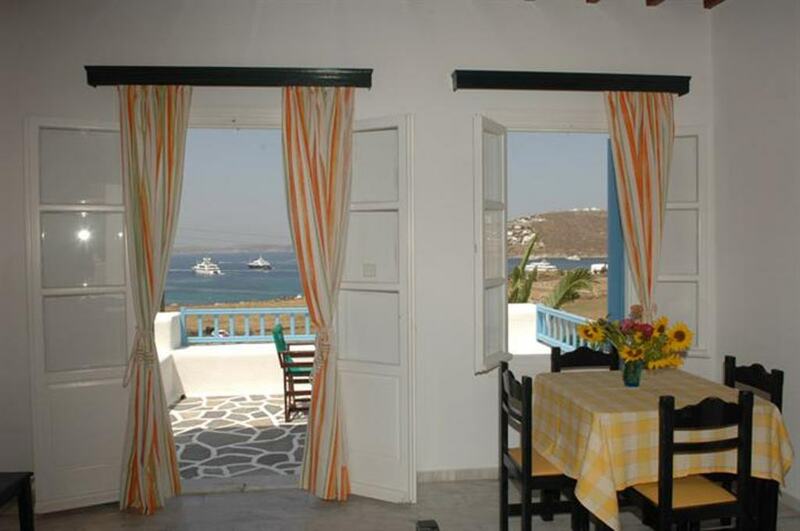 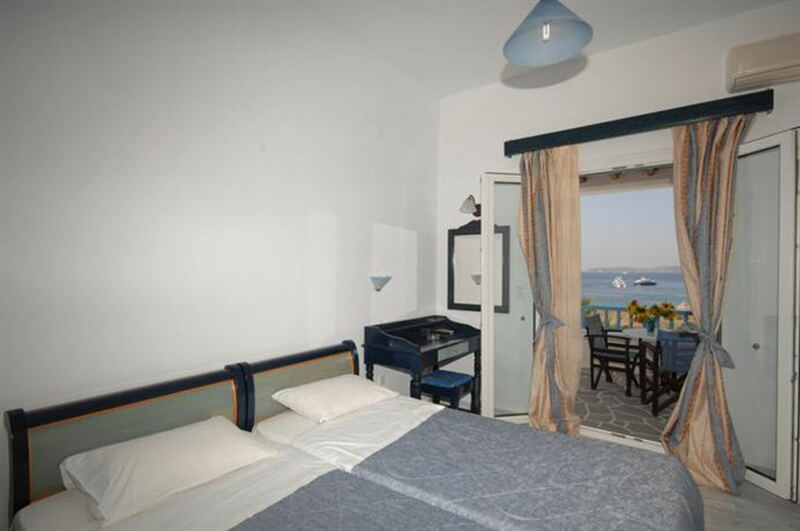 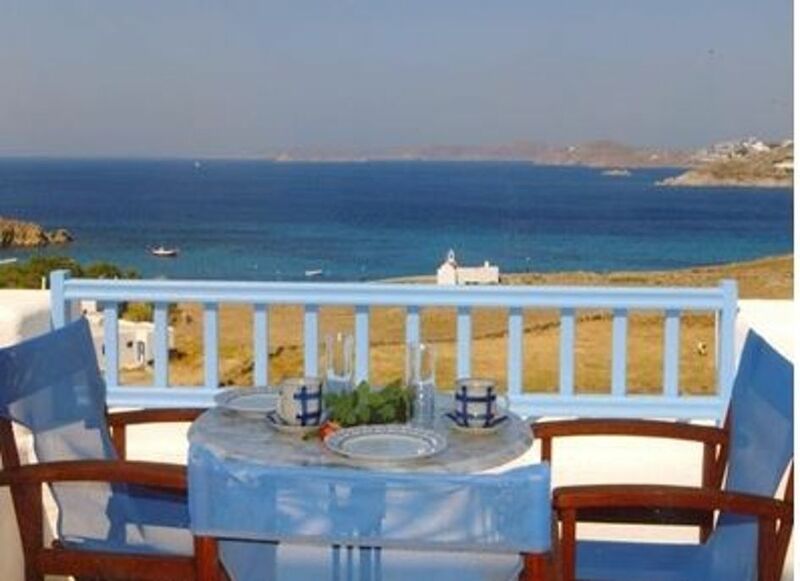 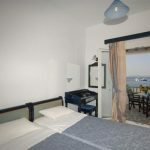 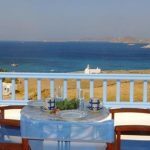 The Maganos Apartments are located in Agia Anna on the island of Mykonos just a few meters from the sea, and all apartments have their own balcony, from which you can enjoy the view to the sea. 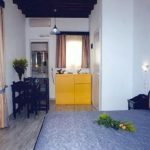 Our rooms provide you with the comforts necessary to spend peaceful and unforgettable holidays. 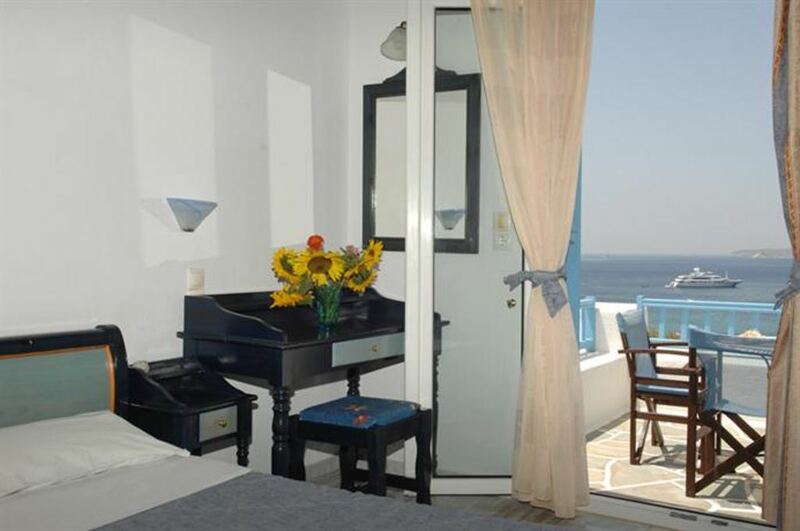 All of our rooms have their own balcony with kitchen, air conditioning, tv, daily cleaning and hot water. 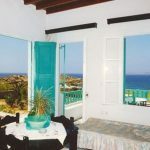 The Maganos Apartments feature free Wi-Fi for all guests. 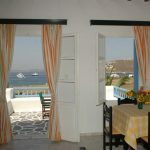 The accommodation is just a 10-minute walk from Paraga Beach. 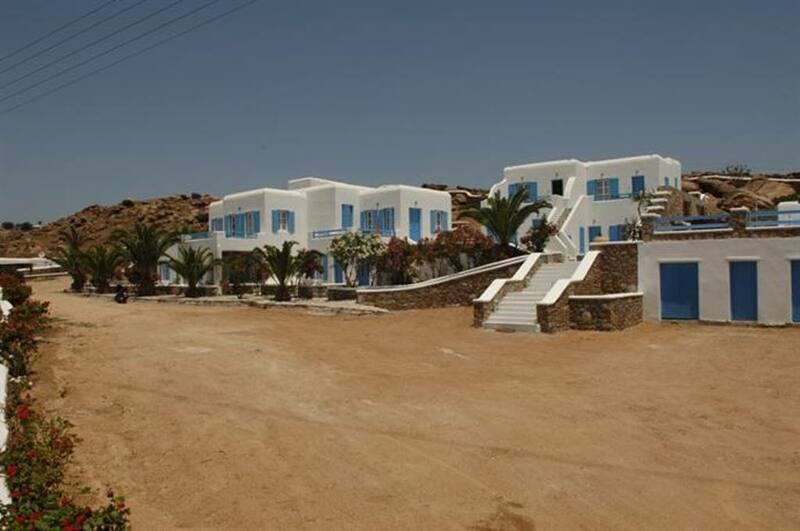 Finally, Mykonos Windmills and Mykonos Archaeological Museum are just a few minutes’ drive from the accommodation.